Lifted aromas of stone fruit, nashi pear, and delicate spice. 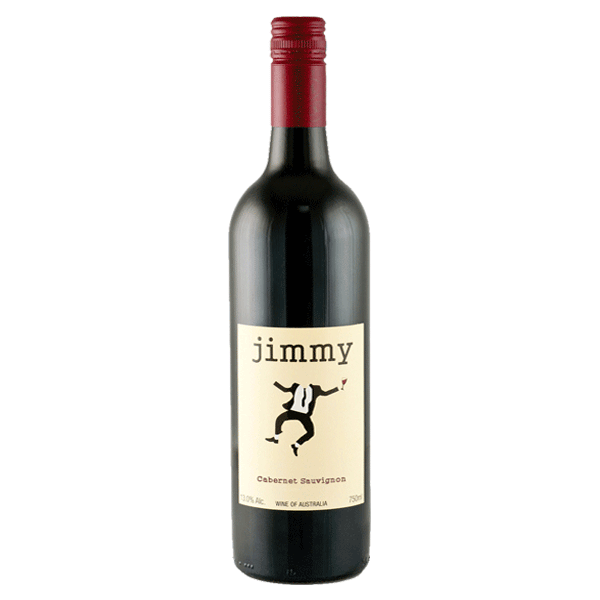 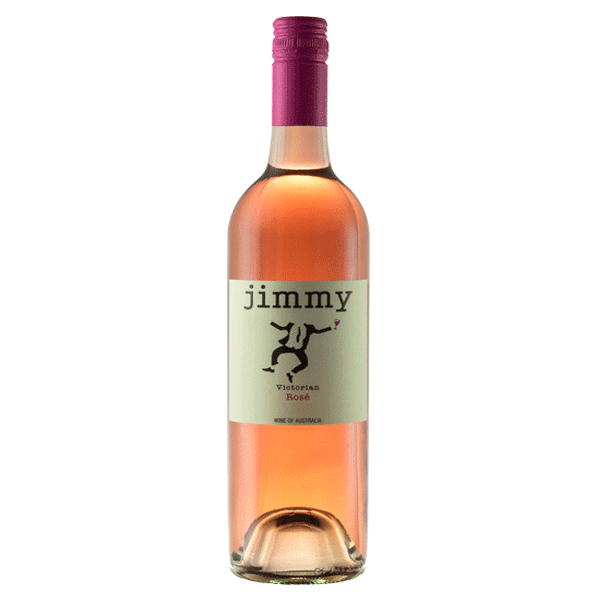 Silky soft in texture, the palate is fresh, crisp, and full of flavour with great drinkability. 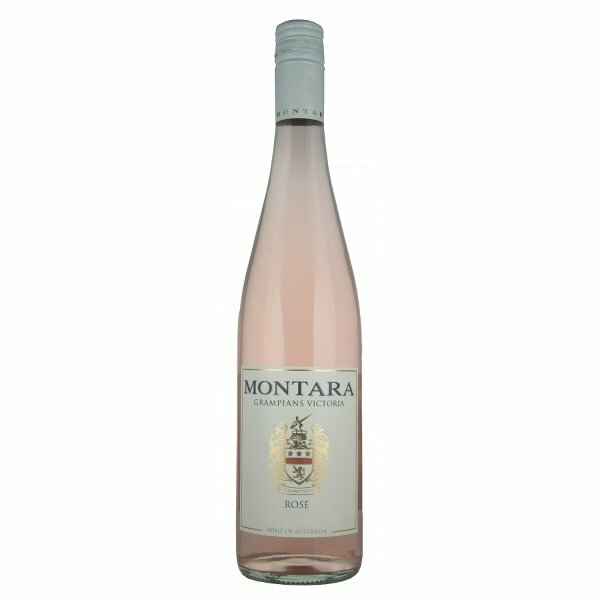 The perfect wine to sip on with friends and your favourite selection of summer seafood!